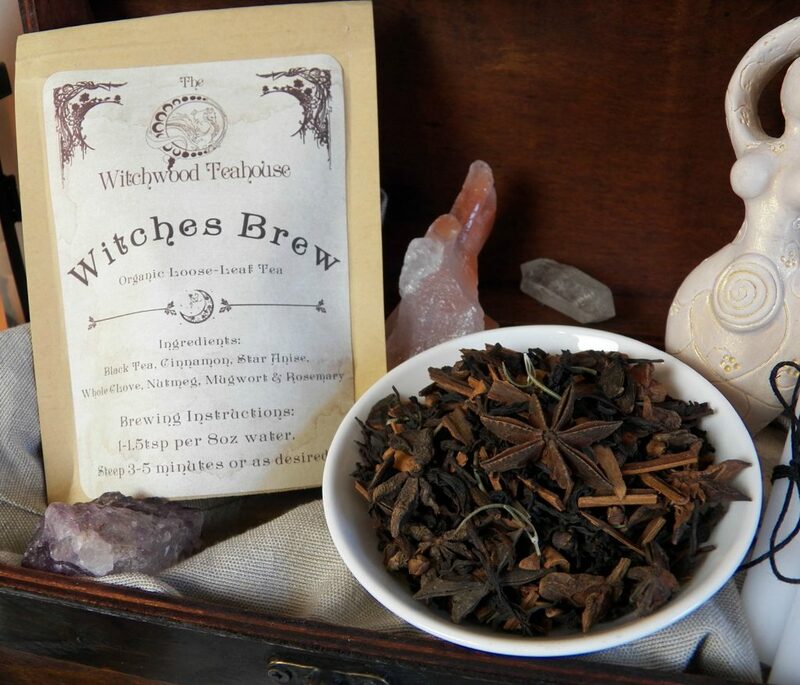 Leafy greens are packed with Magickal potential. Let’s kick up your salad routine and put that potential to work. If you are like me, you LOVE salads. And there are thousands of salad recipes out there to sample. Many are very simple while others can be downright confusing. Salads make excellent side dishes that compliment your favorite meal, or they can become the main event! Many salad recipes allow you to layer flavors creating complexity and interest. Sweet and Savory, Sweet and Spicy, Smokey and Savory, Sweet and Salty – the options seem endless. 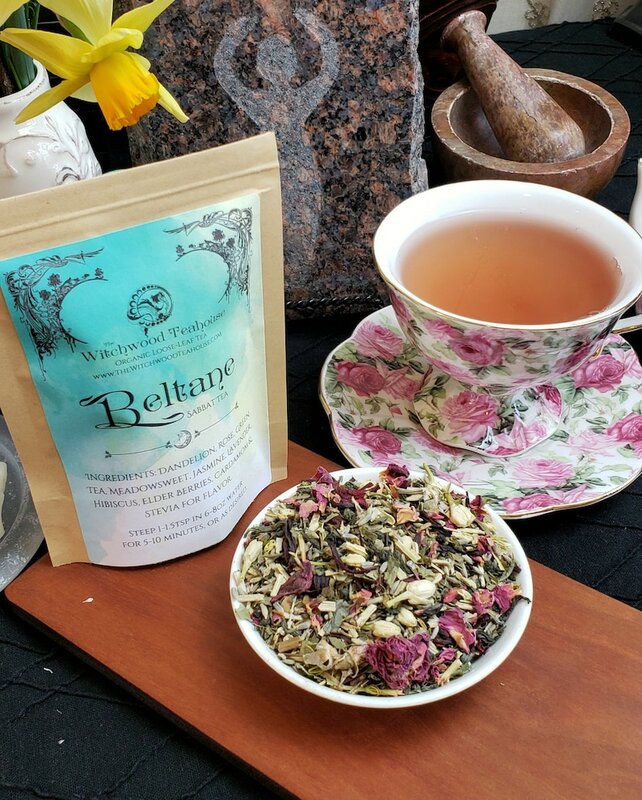 It is the layering of ingredients and flavors that we discover infinite Magickal possibilities. When you prepare and add your ingredients, your intention will be key. 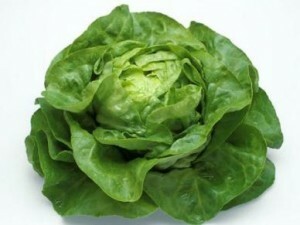 Take the basic components of a typical salad for instance; Lettuce. 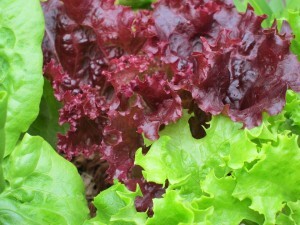 In leafy salads, Lettuce is the go-to vegetable. Magickal Aspect – Combine with darker greens to create cleverness in financial situations. Pairs well with – because of this lettuce’s mild flavor, it matches well with a variety of foods. The size and shape make it an excellent ingredient to place on sandwiches and burgers. Magickal Aspect – Its round shape is associated with Moon and Prosperity Magick. Pairs well with – Both pair well with a variety of foods. The size and shape make it a great ingredient to place on sandwiches and burgers. 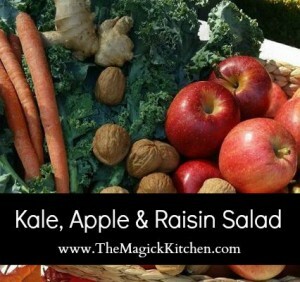 Magickal Aspect – its light and leafy greens perfectly represent their association with Money Magick. 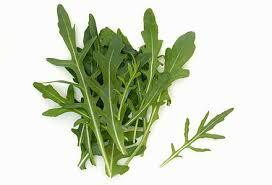 Taste- The leaves can be a little spicy or peppery but add a great dimension to any salad. The stalks can be a lot like celery adding crunch and flavor. 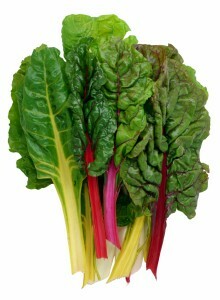 This leafy is also great in soups and Frittatas. 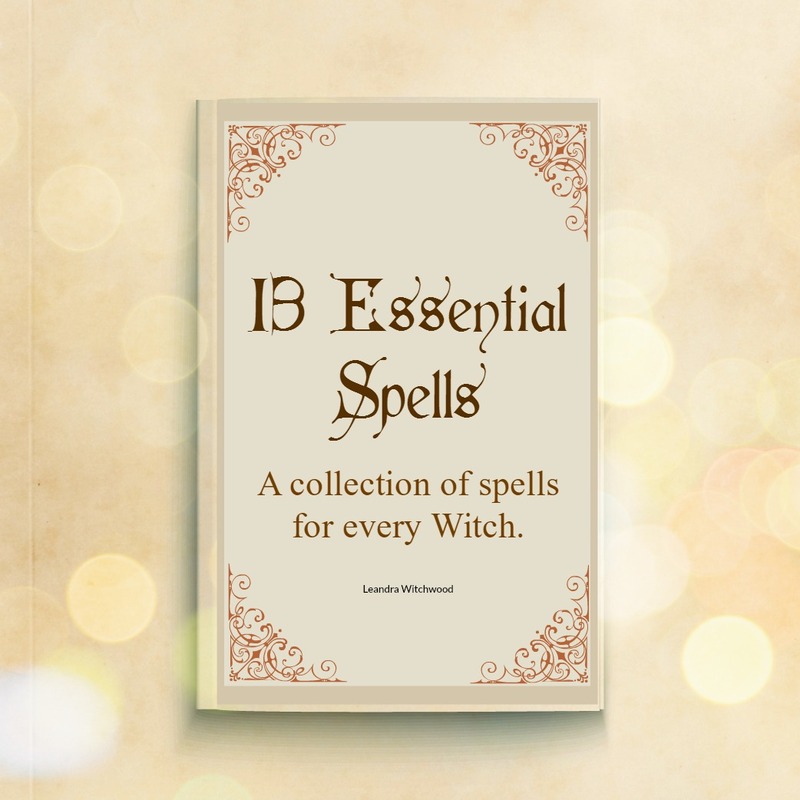 Magickal Aspect – Great for when you are seeking employment and to get ahead financially. Now we know making a salad is not just something you can do for the benefit of your health, it might also to put a little more jingle in your pocketbook. 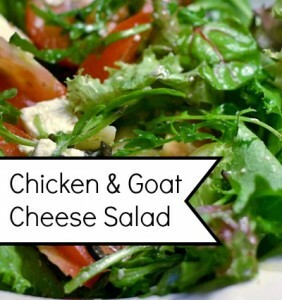 Here are a few salad recipes you should try tonight… or tomorrow if you already have plans. If you have any suggestions on subjects for future posts let me know your thoughts. I’m listening.